Former California Governor James Rolph, Jr., wasn’t shy about his opposition toward the death penalty. 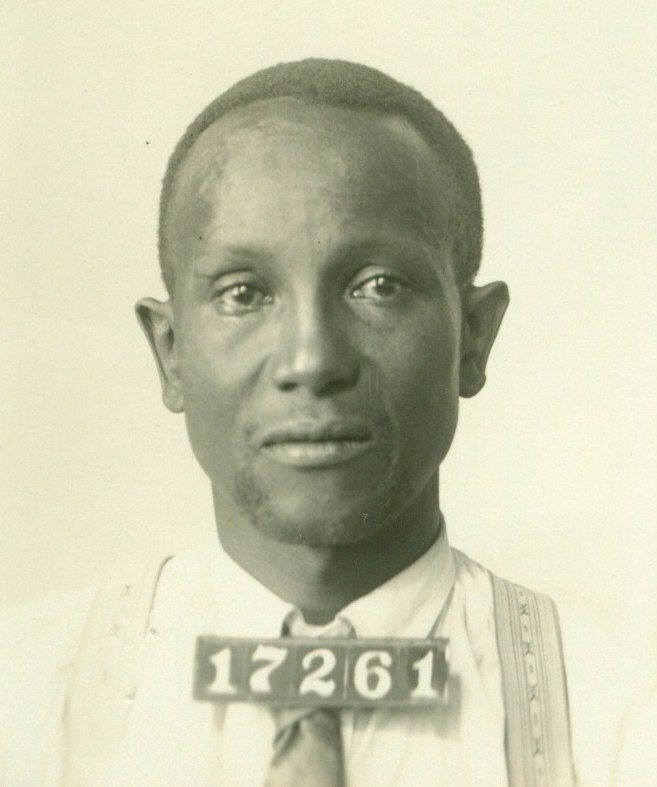 During his reign as Governor from 1931 to 1934, Rolph promised every condemned man at least one reprieve. He held true to his word, even issuing nine reprieves to Folsom inmate and #80, Pat Nobles. Rolph undoubtedly would have issued more had he not taken ill and died in June, 1934. Today, a Governor’s obvious scruples against the death penalty is making headlines. Oregon Governor, John Kitzhaber, just declared that no prisoner will be legally executed on his watch. Since his governorship began in 1995, Kitzhaber has allowed two executions to take place in Oregon, but he now admits he regrets those executions. Critics say Kitzhaber is “usurping the will of voters” who support the death penalty, but this decision is not an about-face. His opposition was well-known which impacts the lives of 37 death row inmates in Oregon, one of which was scheduled to die on December 6th. Kitzhaber defended his position, saying . 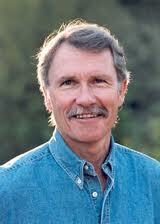 . .
Kitzhaber, a licensed doctor, cites his physicians’ oath, “to do no harm,” as part of his decision. He was recently elected to an unprecedented third term as governor and there’s no question every move he makes, from here on out, will be closely scrutinized. Next year, California voters will be faced with the same monumental decision: Should the death penalty be abolished? Categories: Death Penalty | Tags: abolishing death penalty, death penalty, Governor John Kitzhaber, Oregon death penalty | Permalink.